When it comes to experiencing a new country like a true local, let us take you there. 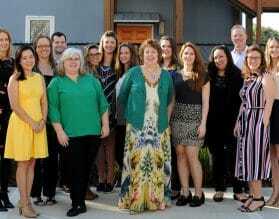 Our Exeter International travel specialists will help plan your luxury travel, but it doesn’t stop there. Once you arrive in your destination country, you will find many highly specialized experts on the ground to help acquaint you with local culture, educate you about local history, and assist with any needs you may have on your travels. 1. Walk to the city center. 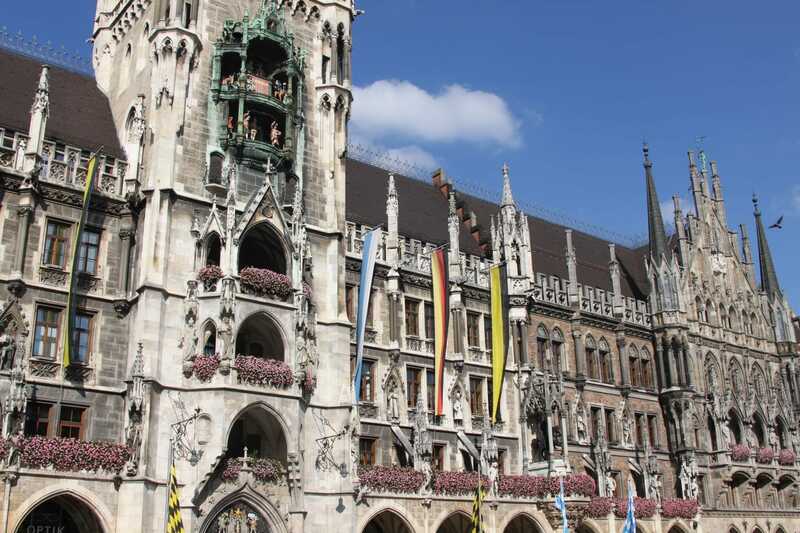 Here you’ll find Marienplatz and the Town Hall, have a look at the life going on there, then walk the few steps down to Viktualienmarkt, the Old Farmers Market. You will find numerous stands selling cheese, meat, fish, wine, flowers, bread, fruits from all over the world, vegetables, spices – you name it! This is the heart of the city, the real center of town. Consider taking a rest at the small beergarden, or on the terrace of Der Pschorr, a beerhall in a former meat hall. Next, wander over to take a look at the renovated Schrannenhalle, a former Market Hall, which is attached behind the hall. 2. Eat Italian cuisine. Of course, Munich offers a lot of hearty traditional Bavarian food, but did you know that the city features a number of excellent Italian restaurants and several restaurants with up to 2 Michelin Stars? Try out the best Italian restaurants in Munich such as Tantris, Dallmair, Königshof, Acquarello, Schuhbecks, Mark’s, Käfer Schänke. 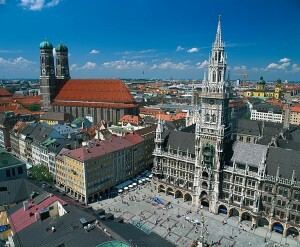 If you like food and drink, Munich is definitely one of the best places in Germany! 3. Dine local. One of my favorite restaurants is Geisels Vinothek at Schützenstrasse, in the city center. Enjoy this bistro-like place with excellent food and many likewise excellent wines, but with a relaxed and casual atmosphere. Try their San Daniele. If it comes to Beer Gardens, one of the best beers in town can be found at Augustiner Biergarten on Arnulfstrasse. 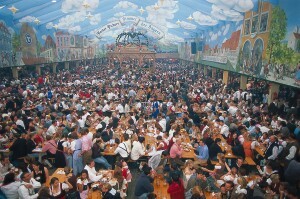 This is the biggest beergarden in the city center, and the oldest in Munich! 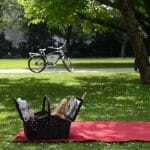 In the evening, if you would like to try something unique and unexpected in Munich, there is Master’s Home on Frauenstrasse, close to Viktualienmarkt. The interior is designed to resemble the home of a British colonial officer, with spears and horns and skins of wild animals on the walls, along with a big, wel-equipped bar featuring a propeller overhead. As you walk down the stairs, you are greeted by Her Majesty Queen Victoria. Inside, there are three smaller rooms, the Bathroom (showcasing a bathtub and other features), the Sleeping Room (with a bed, of course) and the Living Room, complete with authentic details like lounge chairs and clocks. The kitchen produces the best Italian dishes, and the cellar offers the right wines to complete a special experience. There is even an open patio where guests can enjoy their meals and cocktails. 4. Have a beer at a beergarden. Sitting outside and drinking a nice glass of beer at one of the numerous beer gardens in the city is a must! 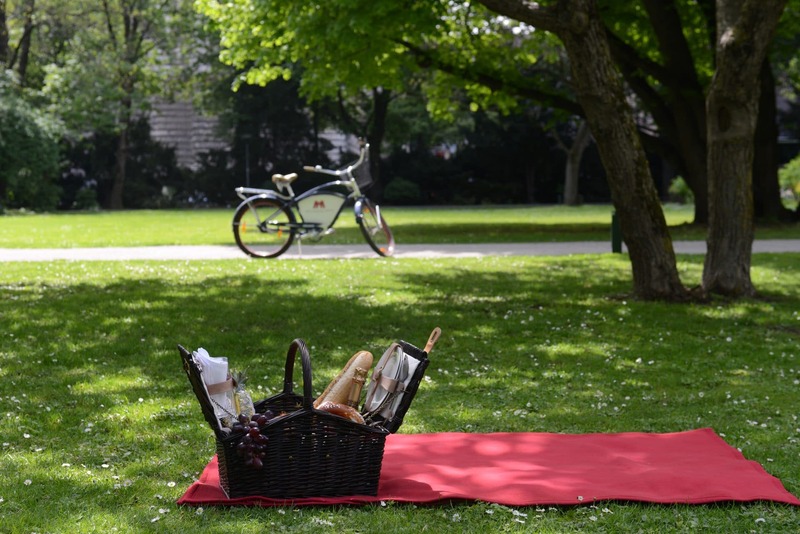 Did you know that you are allowed to bring your own food, as long as you are buying the beverages at the beergarden? That is what many families and neighborhoods do, especially at Hirschgarten in the west of the city, three stops behind Munich Main Station. 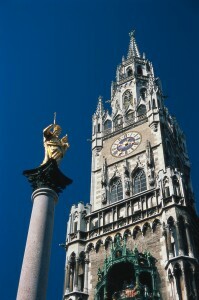 For visitors, it is a nice gesture to take part in this typical Munich lifestyle. In winter, it is common to have a spiced hot wine (‘Glühwein’) in the city, preferably on the big Christmas Market during the last four weeks before Christmas. 5. Enjoy the arts. 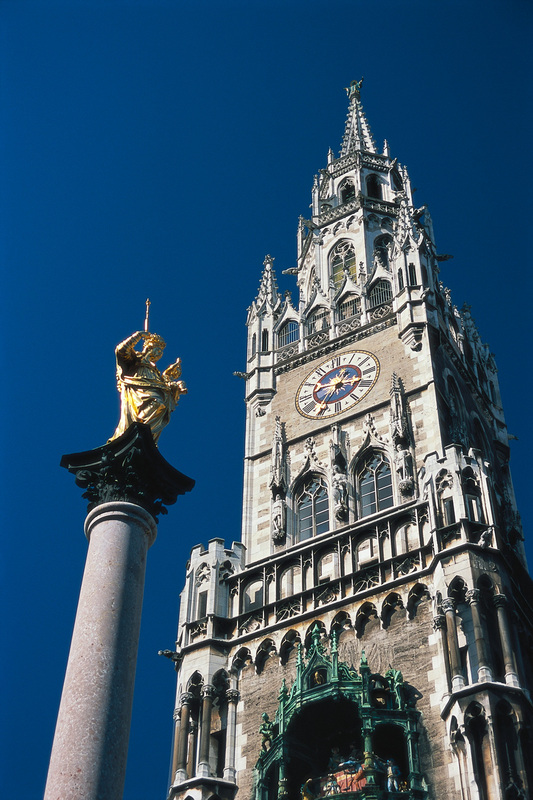 Munich has always been the Bavarian center of music and the Arts. 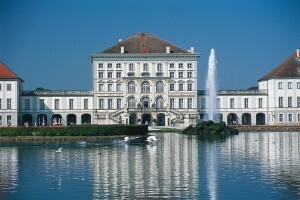 Kings Ludwig I and II loved the Arts and sponsored famous composers like Mozart and Wagner. The three Pinakotheken – Old, New and Modern (Alte, Neue und Der Moderne) – are a prominent symbol for the love of the Arts in Munich. 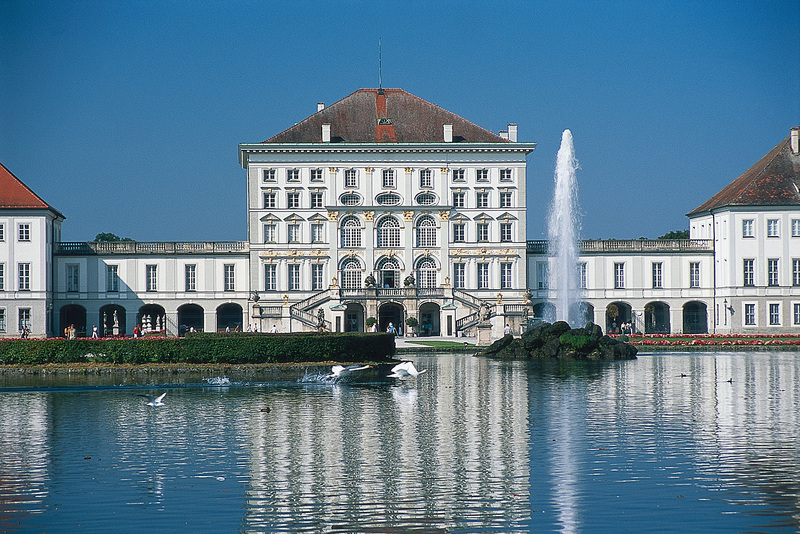 The Bavarian Staatstheater – the State Opera and Munich Ballet Theater – are of international fame and importance. 6. People-watch in a cafe. 7. Experience a festival. 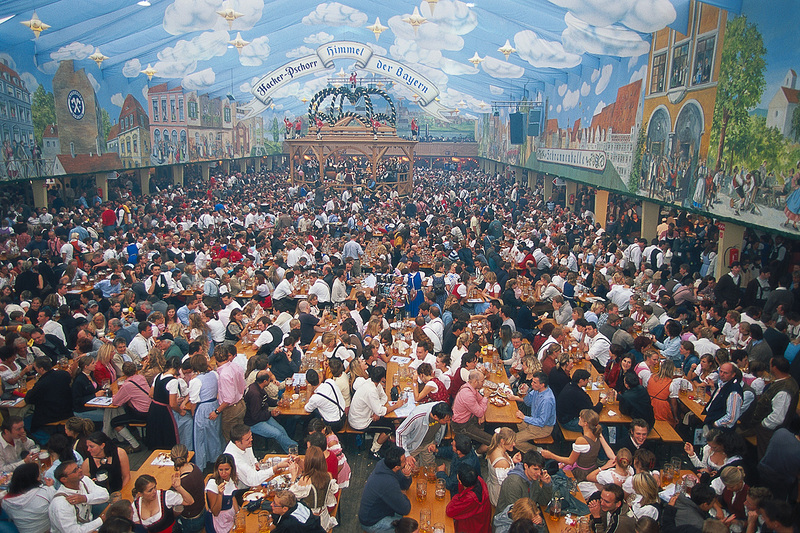 The two Tollwood Festivals, in the summer and the winter, should not be missed. They present a mixture of different cultures, and each year present an excellent range of international music stars. 8. Take a day trip. The city itself, and the many options for day excursions from the city, must be explored. For a definite don’t-miss, we can help plan an excursion to Schloss Neuschwanstein to see “Mad King Ludwig’s” castle – the nineteenth-century Romanesque Revival palace that Disney’s Cinderella castle was modeled after! 9. Stay in luxury. There are a number of hotels from the five and five star plus category, like Bayerischer Hof, Mandarin Oriental, Königshof, Vier Jahreszeiten and The Charles. 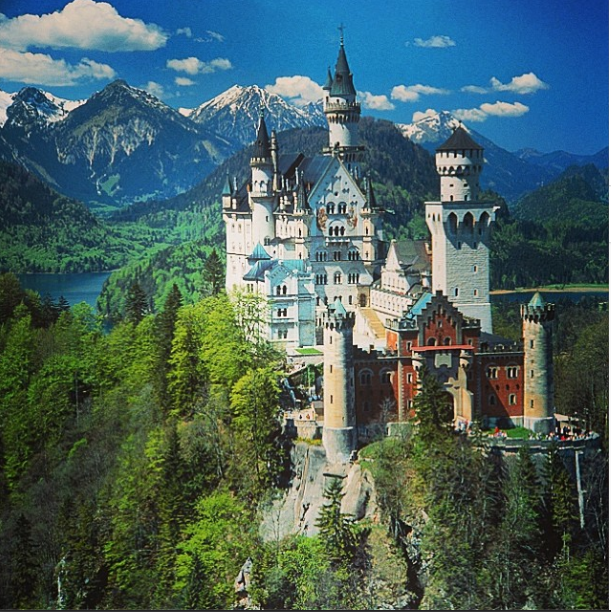 Begin planning your travel to Germany, Eastern Europe, Scandinavia or Russia today! Contact an Exeter International travel specialist by phone at (813) 251-5355 / (800) 633-1008 or visit our website to learn more about luxury travel through the leading luxury tour operator.